The fantasy adventure comes to VOD August 11th. This Friday, August 11th, sees the VOD release of director Brent Ryan Green's fantasy adventure The Veil. Hailed for its practical FX, the film stars William Levy as a warrior left for dead by his own people and subsequently taken in by a mysterious tribe who consider him a chosen one. Also starring are William Moseley, Serinda Sawn, Nick E Tarabay and the iconic former gymnast Nadia Comaneci. 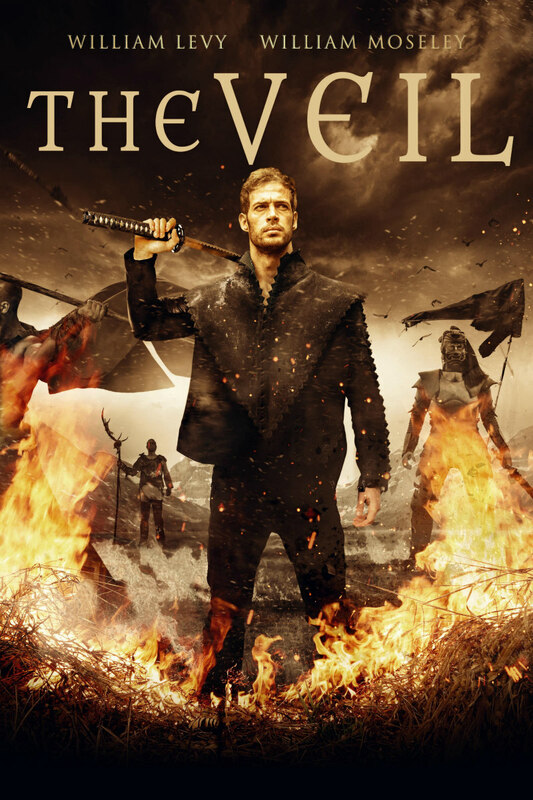 Set in a war-torn land where tribal factions live in fear of annihilation, The Veil tells the story of a deadly warrior (William Levy) leading a destructive war campaign. When he is betrayed by his own and left for dead, he is healed by a mysterious princess and taken in by a hidden tribe that believes he was chosen to wage a final battle.